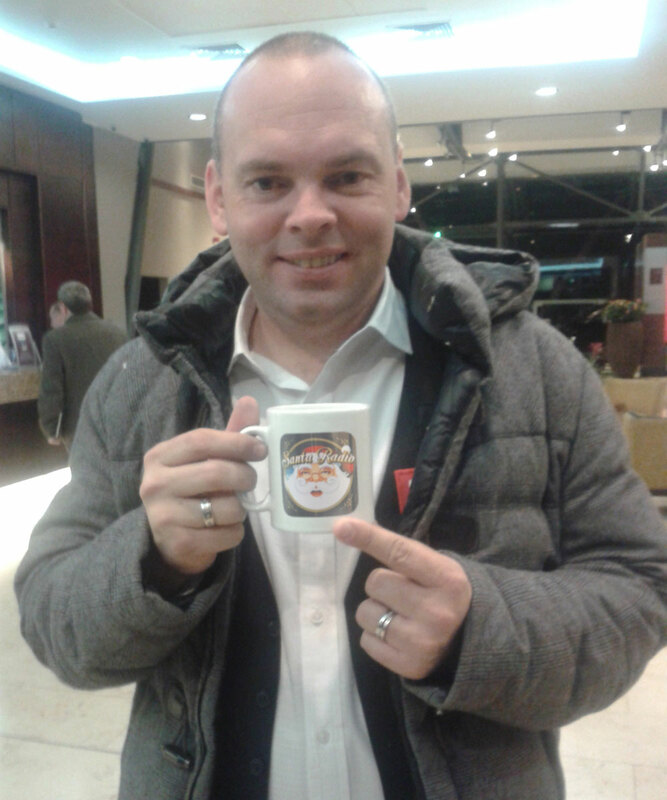 Stuart Bingham is an English professional snooker player and a one time World Snooker Champion. As an amateur, he won the 1996 IBSF World Snooker Championship. He first entered the top 32 in the world rankings for the 2006/2007 season, and first reached the top 16 during the 2011/2012 season.